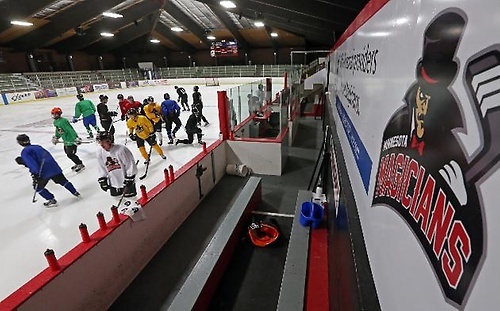 The Richfield Ice Arena built in 1971, has a rich regional history of serving the metro area and hosting world-class talent. 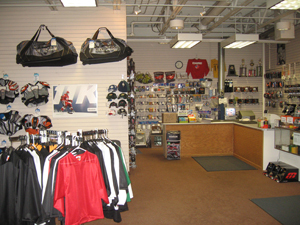 The Arena has two regulation sheets of ice, is open year-round, and includes a full-scale hockey retail store, Hat Trick Hockey. The arena is located five minutes from the Mall of America in Veterans Memorial Park. The park includes an outdoor pool with waterslides and a zero-entry wading pool with a water playfeature, an outdoor miniature golf course, picnic shelter, large handicap accessible play feature, walking and roller blade paths. Open skating is available Sunday-Friday at the Richfield Ice Arena. Occasionally open skating sessions may be cancelled because of special events or scheduling conflicts. 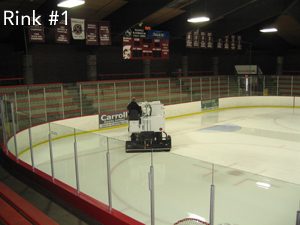 Please check the online open skating schedule or call 612-861-9350 for open skating days & times.